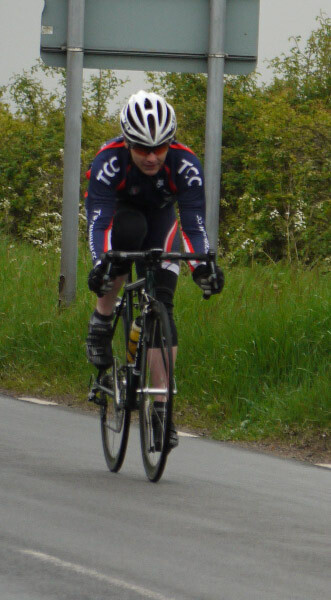 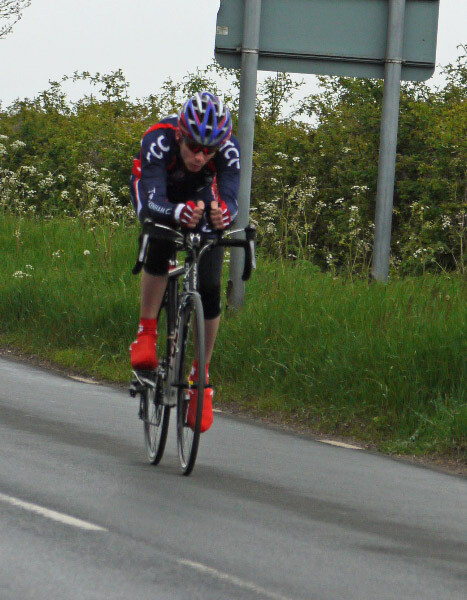 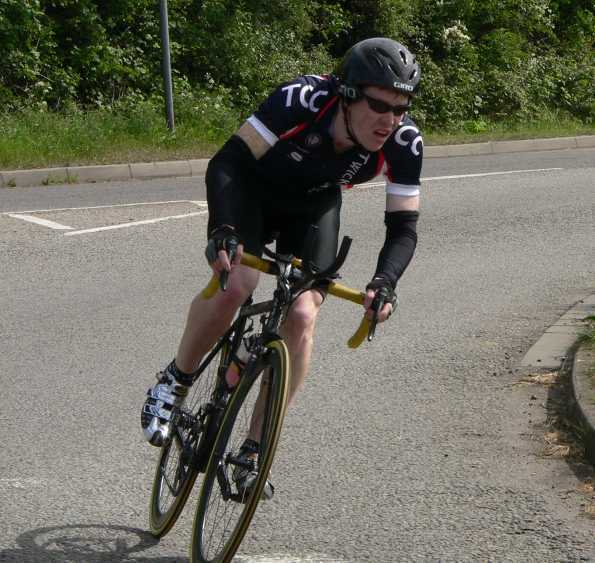 Another fine ride from Clayton Edge secured him victory in Sunday's WLC 10, with Mat Dykiert also recording a PB. 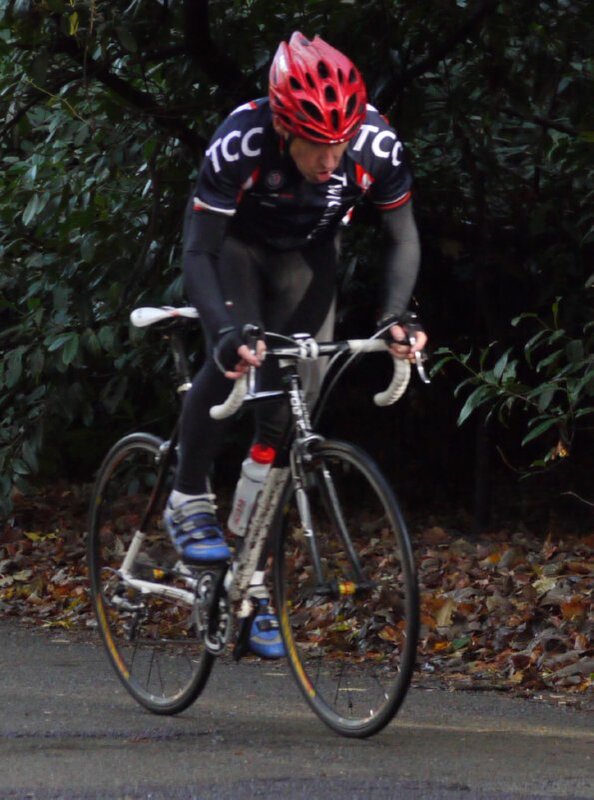 Mark Spindler claimed a great 3rd place in the Third Cats race on Sunday. 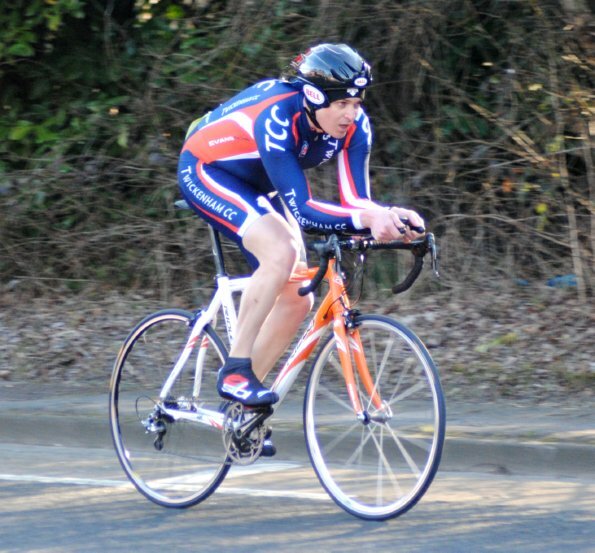 Well Done to James Viner who won bronze medal in the Central Sprint Championship on Monday Night.